We have 14 rooms offering different style and decor and to create an individual ambience. All our rooms are offered to provide you with a comfortable and enjoyable stay. 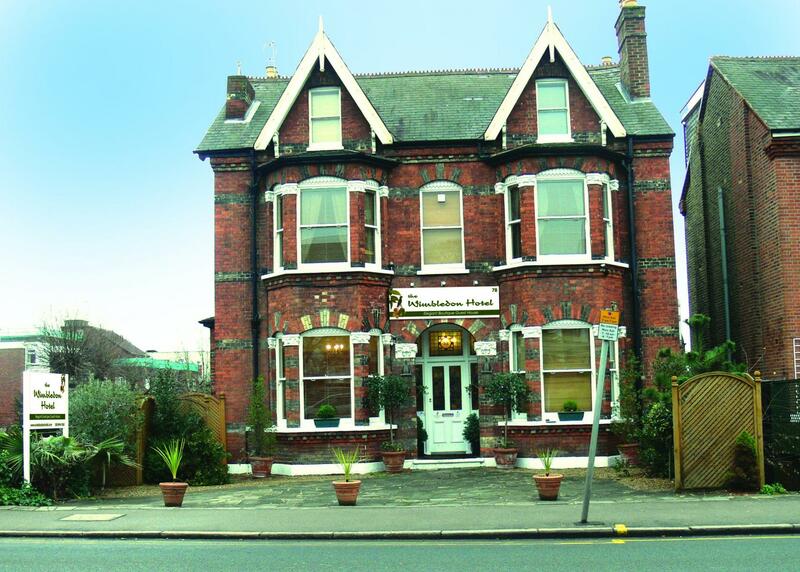 We are located at 78 Worple Road, Wimbledon, London SW19 4HZ. a 15 min walk from the town centre and Wimbledon station which has easy access to central London (only 20 minutes) by British rail and London underground. a tram service connects you to East Croydon and onwards to Gatwick airport. The Hotel is close to the famous All England Lawn Tennis Club, Wimbledon Village, Centre Court shopping centre and The Wimbledon Theatre. The management is committed to making your stay as comfortable as possible and We look forward to welcoming you at The Wimbledon Hotel. Tea and Coffe making facility in the rooms. Ironing facility in the rooms. Individual Cooked to order Breakfast. "Hotel près de la ville et des transports.Petit dej bienAurait besoin d'un rafraîchissement.Staff sympa"
"Our stay was very short, arriving at 7pm Saturday and checking out before 10am following day. Greeted by owner, room good size and very comfortable bed, with good en suite.Decor interesting, in a good way, if a little tired in places. For a hotel in London and walking distance to Wimbledon centre/station and Wimbledon Village and with free parking it was ideal for us. We didn't have breakfast so can't comment.Reasonably priced - would stay again."